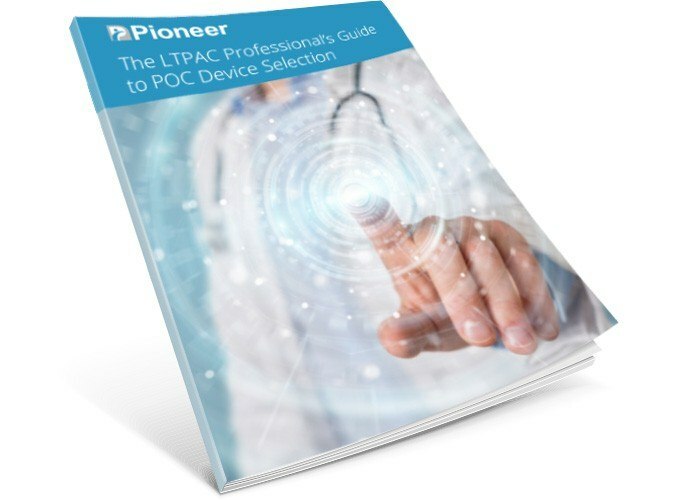 Download the foremost reference and best practice guide for selecting and evaluating mobile computing devices for clinician documentation in the Long Term and Post-Acute Care environment. The purpose of this guide is to help you become informed so that you can make educated decisions that will enable a predictable, successful outcome. Yes, I'd like to receive a copy of this resource guide.